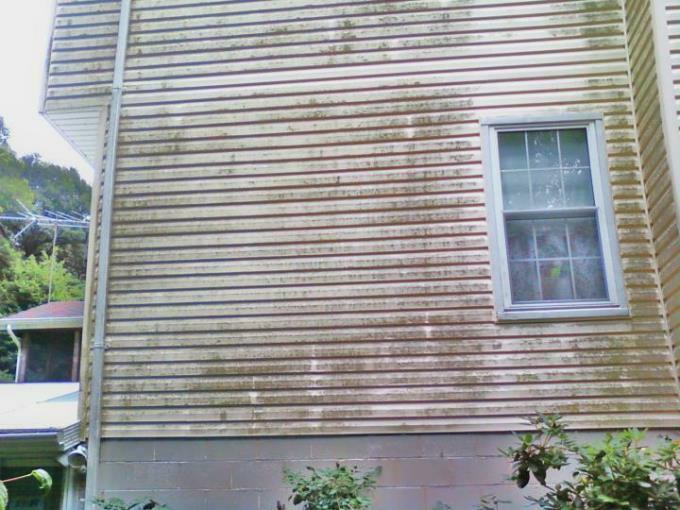 Fence Staining, Gutter Cleaning, Deck Staining and Sealing, House Power Washing, Vinyl Siding and Aluminum Siding Power Washing, Walkways, Driveways, Patios, Concrete, Brick, Stucco and Roof Pressure Wash and Exterior Painting. Fairfax Station, Clifton, Lorton, VA, South Riding, Aldie, Burke, VA, Springfield, Fort Hunt, Alexandria, VA.
WoodBridge, Dale City, and Manassas, VA.
important, is increased value of your property. 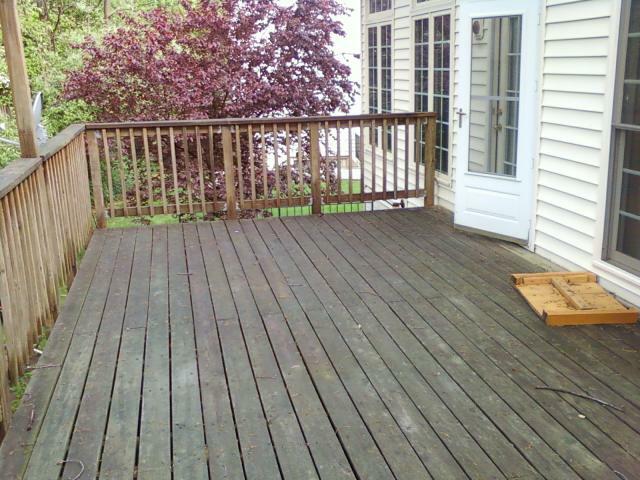 Call Now or fill out the Estimate Form !!! 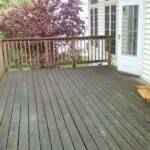 Deck Care of Northern VA Provides Power Washing Services in the DC Metro Area based out of Arlington VA We are a full Deck Maintenance Company, we have been in business since 2009 At Deck Care of Northern VA we know what it takes to help make your deck and house look like new. 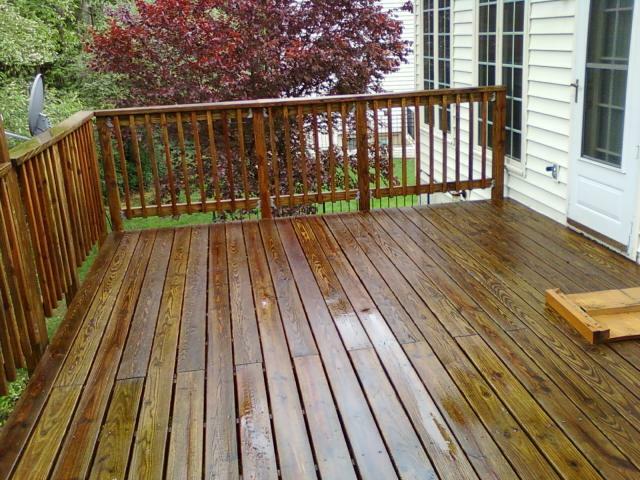 We use only quality Power Washing techniques and Products to Clean, Restore, Preserve, Protect and Enhance the beauty and integrity of Wood. 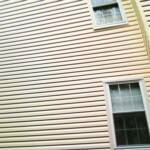 We are experts in the care of exterior wood and use only the finest materials. 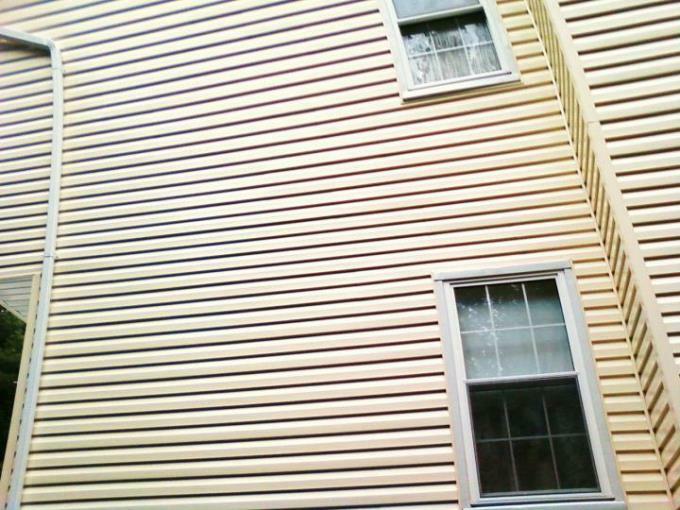 Our employees are well trained and courteous, and our work is guaranteed. 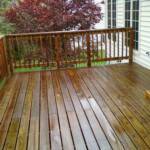 In addition, Deck Care offers Seasonal Gutter Cleaning, Exterior painting and small Deck repair services. 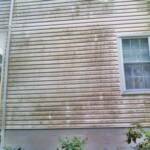 Low Pressure House Wash Mix safely Removes: Dirt, Mold, Grime, algae.